The year is 1861. As President Lincoln calls for 75,000 men to join the Union army, the nation teeters on the brink of The Civil War. Meanwhile, a more covert battle waged by the Underground Railroad has been raging for decades. Station master William Hanby helps runaway slaves reach freedom, dangerously defying the Fugitive Slave Act of 1850 and putting his own family in peril. The risk doubles when a bounty hunter shows up determined to make money by capturing escapees and returning them to their masters. 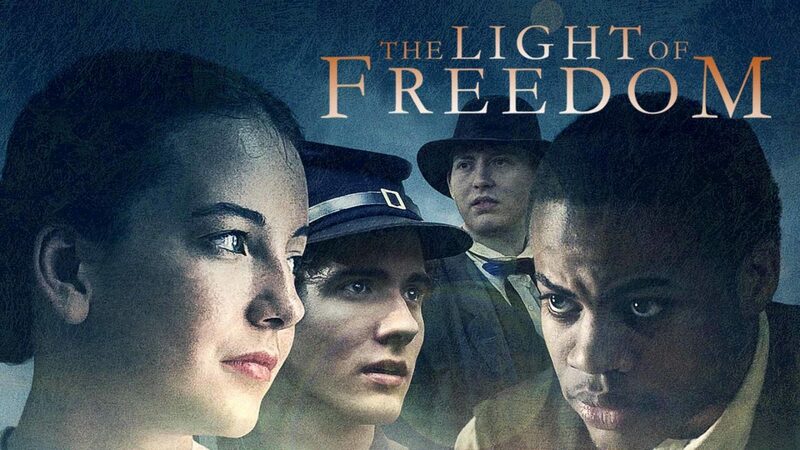 An inspirational family film, The Light of Freedom will educate and entertain you as it follows the stories of runaway slaves longing to be reunited with their families and the real-life historical heroes who risked their lives to save them.